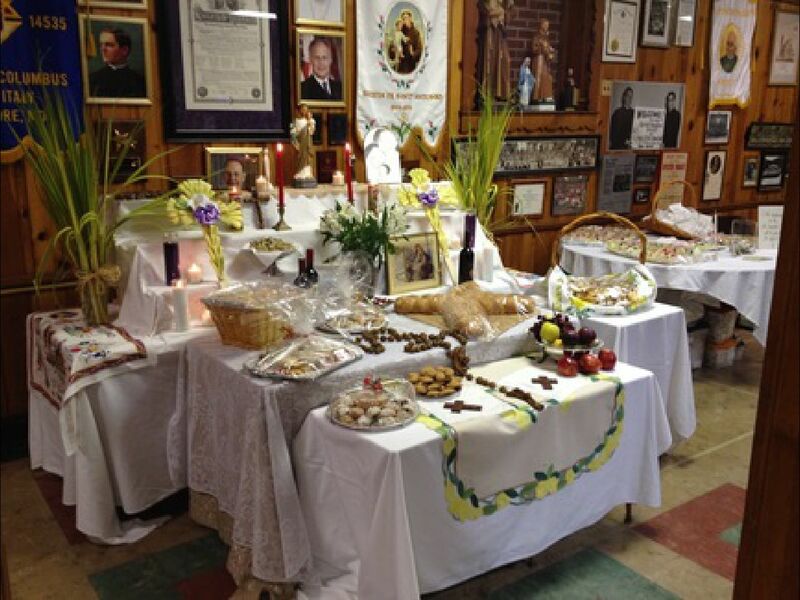 Saint Leo's Church continues the tradition of the Saint Joseph Table, an old tradition that originated in Sicily, Italy. Legend has it that during a severe drought, the Sicilians prayed to Saint Joseph, their patron saint for relief. When the rains came, the people rejoiced. 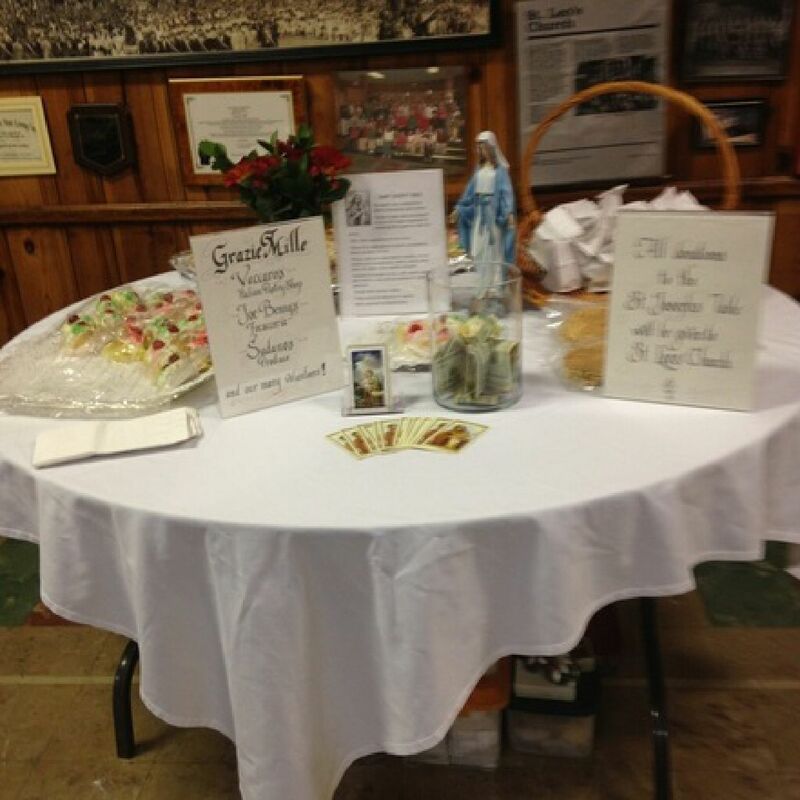 To show their gratitude, they prepared a special table with an assortment of foods from their harvest. These tables, or "altars," also offered cookies, cakes, bread, and beautiful decorations of candles, figurines and flowers. 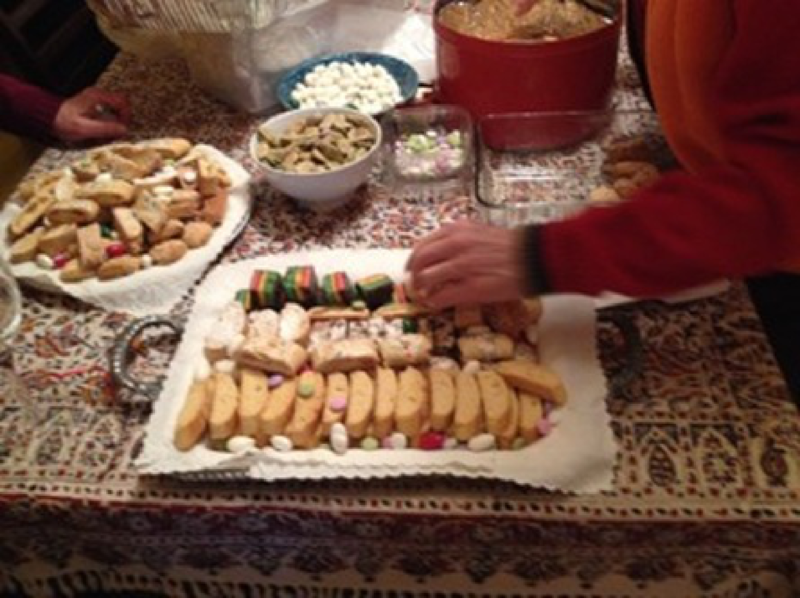 After paying homage to Saint Joseph, the food was distributed to those less fortunate and Saint Joseph's Day was born, celebrated annually in March. During the event, monetary donations and nonperishable food items will be accepted by visitors, then donated to the parish's effort to feed the hungry. For more information or to volunteer for this project, contact Joe Tusa here or 443.949.6002.